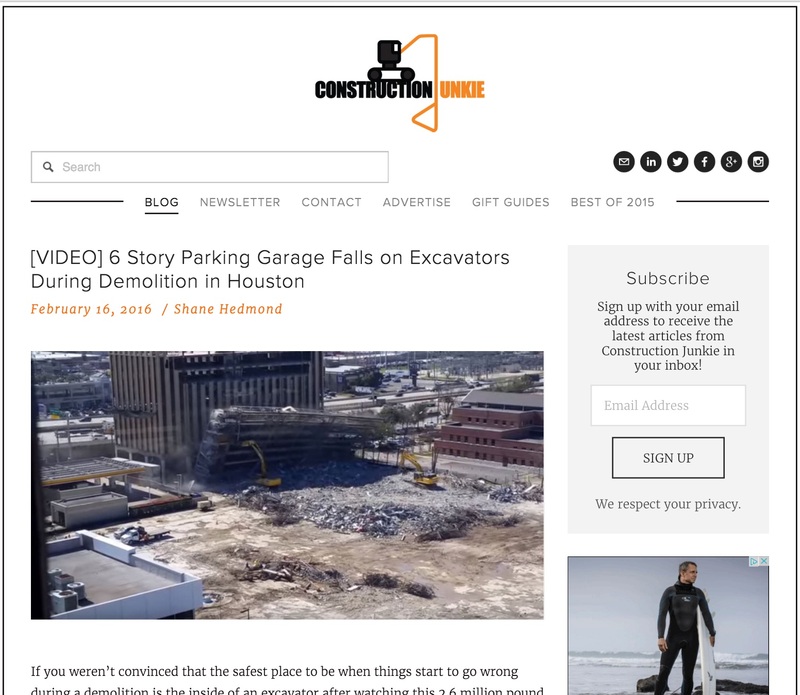 A screen shot of the Construction Junkie blog. 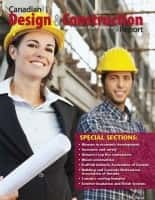 The Construction Junkie blog combines a simple (and easy to follow) layout with plenty of images, stories, and videos. It (and its associated eletter) provides a handy overview of some of the latest industry events and evolutions. There are several video demolition/implosion videos (always fun to watch). 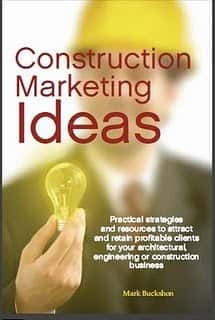 Less enjoyable but perhaps more important, are the examples of failure within the industry, including the recent NYC crane crash and (more seriously from construction standards) the Taiwan skyscraper that collapsed during an earthquake — only to be discovered to be built with tin cans. That event killed more than 100 people. The blog has an associated eletter, and at latest count (Feb. 16) is fourth place in the popular vote. You can vote for Construction Junkie and/or others you support here. Next articleWhat types of marketing are far more effective than seeking out new clients?